The Lourdes University Gray Wolves are a fierce and proud nation. Members of the National Association of Intercollegiate Athletics (NAIA) and the Wolverine-Hoosier Athletic Conference (WHAC), Lourdes has howled its way to 6 WHAC championships and double-digit NAIA national tournament appearances. 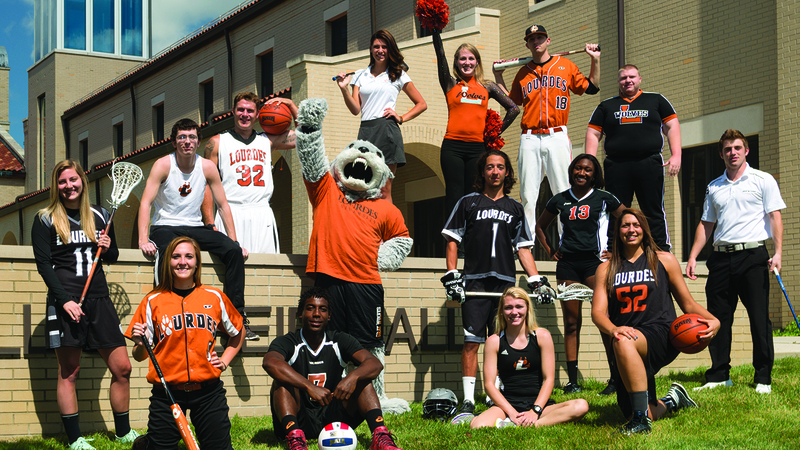 Led by our mascot Gubi, Lourdes University entered the NAIA in 2010. Lourdes Gray Wolves teams have been recognized as Five Star Champions of Character and several of our student athletes have been selected as All-Americans or Daktronics-NAIA Scholar Athletes. Lourdes University Gray Wolves teams are respectful citizens who represent the University well. Lourdes student athletes are individuals of integrity, who regularly practice sportsmanship and service leadership. 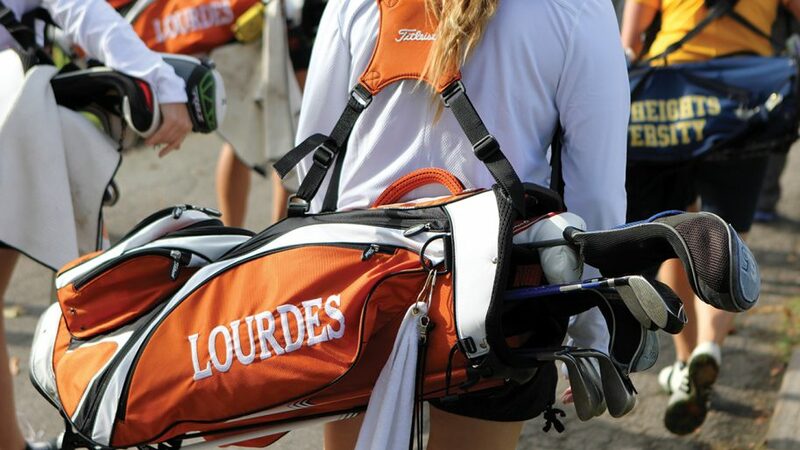 Find out why Lourdes Athletics in our the Viewbook. 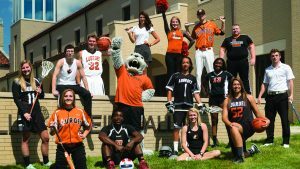 Lourdes University student athletes can compete on the following Gray Wolves teams. See all of our teams in our Viewbook.